Top Notch Locksmith - (#1 Locksmith NYC Services) | Call now! We are licensed bonded and insured. We only provide the highest quality parts and materials for our clients. 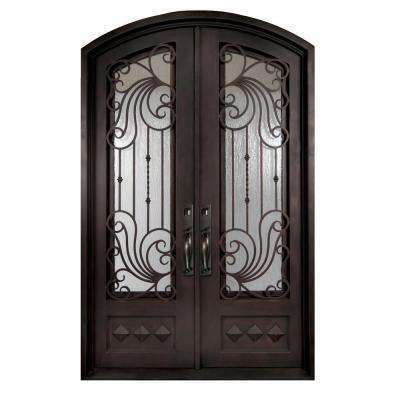 Professional grade door service and installation. We service all types of doors commercial and resdential. We install and service all types of door accessories including door closers, hinges, weather stipping, painting, peepholes, you name it. 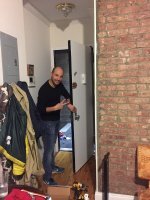 Expert door installation throughout NYC. 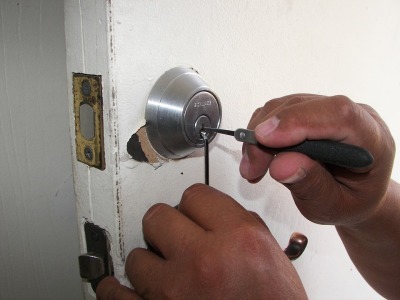 Top Notch Locksmith provides commercial and residential locksmith services 24/7 in NYC. The most popular services that we provide are house and car lockout services, lock changes, re-keys, fixing and repacing locks. 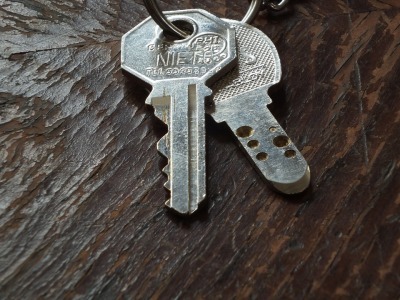 We also make key copies for almost any type of key. Locked Out, Need a key? Top Notch locksmith is very professional and has fast response times when you need it always available 24/7. Opening locked cars, creating and programming car keys and remotes on the spot or even fixing and replacing your ignition throughout NYC. 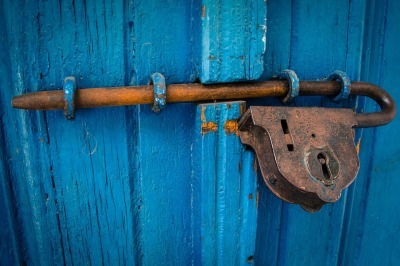 As the owner of Top Notch Locksmith and Security my priority is to ensure that my client's security is protected. We take the extra time to make sure that each and every one of our customers is satisfied with the service and that all of their security concerns are answered. We leave nothing to chance. 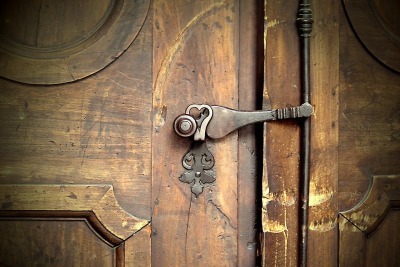 This is what our customers have come to expect from a professional locksmith in NYC. You are welcome to stop by our store at any time to speak with our knowledgeable staff. They will answer all of your questions regarding, key copies, high security keys and locks, lock changes, door service and installation, security camera service and installation. Our job is to make sure our customers are well informed about the latest advances in security. Our showroom is filled with the best security products and our staff is available to answer any questions and to provide expert advice. 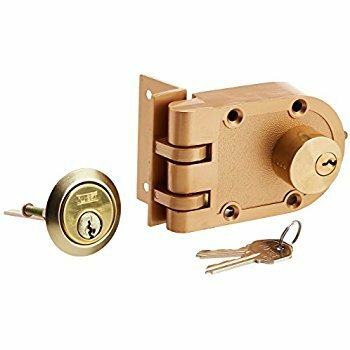 After many years an old lock just wouldn't open - locked out - I called TOP NOTCH LOCKSMITH SERVICES. To be honest you hear stories so I didn't have high hopes - but in less than 10m mins Roye arrived! Polite and friendly Roye saw the problem and replaced the lock within 30 minutes. I now have a state of the art lock that works perfectly. Great rates. They offer other services - I will be sure to call them again. 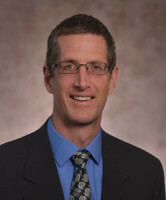 I will be recommending Top Notch Services to friends and neighbors! 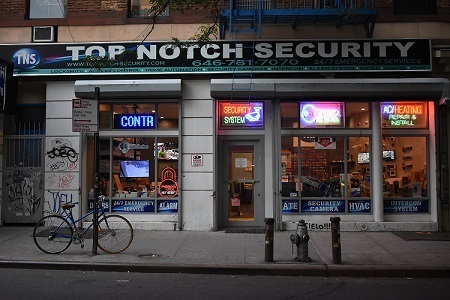 Top notch Locksmith & Security offers professional locksmith and door services for commercial and residential customers through out New York city . 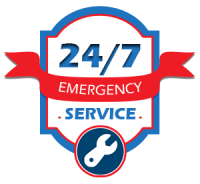 We are a 24/7 One stop shop maintenance company for building management companies that require multiple services on a regular basis. We also service residential customers throughoull five boroughs in New York City. Our technicians work in the cities that they live so the response time in most cases is 15 minutes and the quotes are guaranteed. 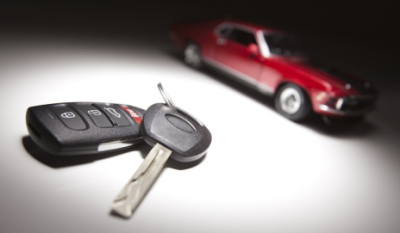 We handle locksmith NYC services for autos, as well as commercial and residential safes. All of our technicians are certified and professional and are trained to handle all locksmith problems that you may be experiencing. Top Notch Locksmith & Security offers professional service maintenance by trained, professional technicians. Our Locksmith NYC technicians are trained to work with the most current services. 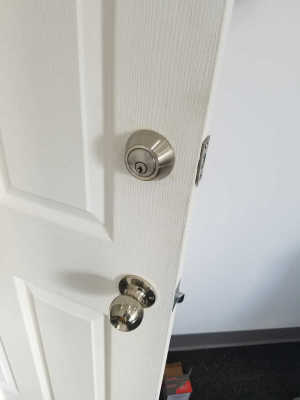 As a locksmith NYC company with years of experience, we specialize in house lockouts, car lockouts, business locks changes, residential locks changes, and more! If you need rekeys, or any lock installation or lock repair service - contact us today! 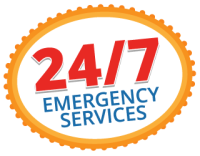 We'll be waiting for any emergency locksmith services 24/7. It's important not to take matters into your own. 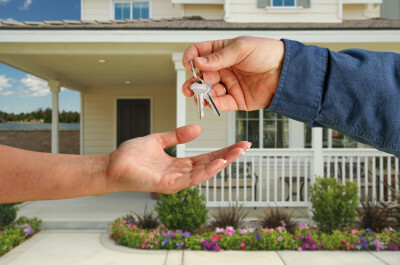 Contacting a locksmith NYC company like ours can benefit your life in many ways. We advise that you remain calm as we will arrive at your location 15 minutes or less! A good locksmith company is certain to suggest that you have the latest lock updates and or maintenance checks with your security. Sensors are helpful in detecting break ins and temperament . You can always prevent break ins by keeping your windows closed. Security is what we're experienced in. Our reputation for being excellent locksmiths comes from years of practice and technique handing. We are a licensed and ensured company who are willing to explain the procedures of our services while lending a supporting hand. Expect the best from our Top Notch Locksmith & Security team. Our locksmith NYC services are 24/7 around the clock just waiting for your call (646) 781-7070 today.